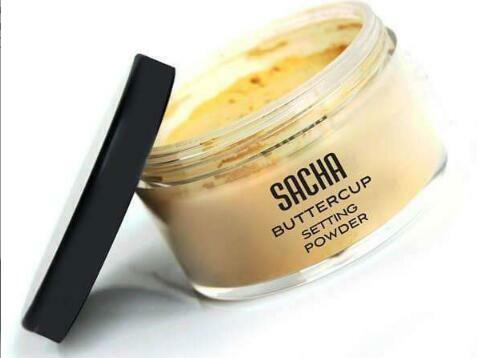 Scooper - Fashion News: Have you used the powder before foundation technique? 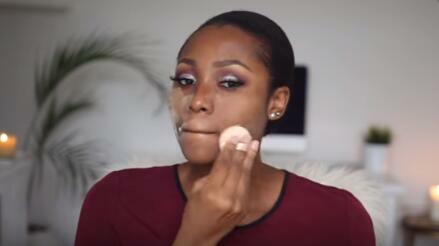 Have you used the powder before foundation technique? If you've never tried it especially if you have an oily skin or get shiny T-zone almost immediately your makeup goes on then you should try using a powder before applying foundation, this technique simply mattifies the face keeping makeup product on for (way) longer than usual. With oily skin, makeup go off easily while a few ladies prefer primer (usually the first thing to go on the skin before makeup application) not all primer gives that result and let's face it using a super expensive primer all day everyday under a makeup look is wasteful when there is a way to achieve a long lasting result without breaking the bank! Setting the face and foundation with translucent powder (white/baby powder also work as great substitute) helps makeup stay on for longer and all you need do through the day is gently dab on the face.